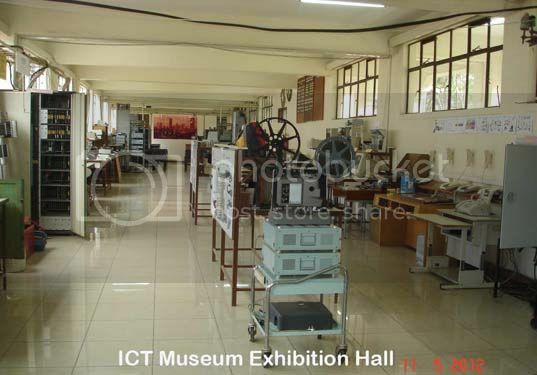 History of communication in Multimedia University College of Kenya ! 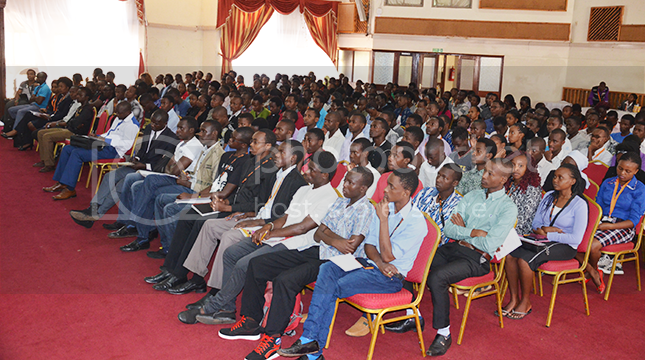 Students listening to presentations during the Scientific Workshop. Browse for a particular journal title, publisher or database; use the links provided below. Please note that no password is required to access the journals as long as you are connected to the campus [internet] network. MMU emerge best in Data Services and Telecommunication at the 2015 NITF.